Blue Shell Games is a boutique gaming startup with a big heart. 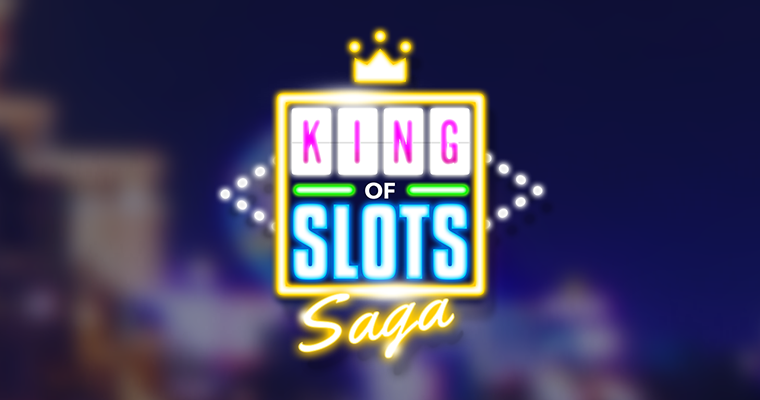 With over 30 million users and growing, we're focused on making viral casino titles for players across all platforms. Founded in 2010, the company is headquartered in San Francisco (near Chipotle and stuff). 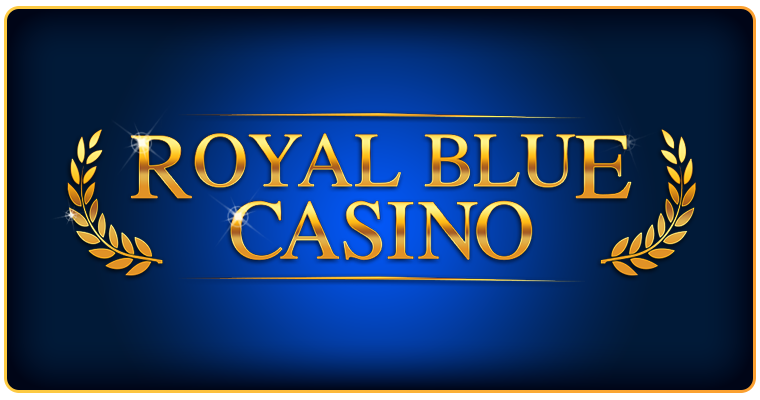 Our premium, free-to-play Slots game features themed machines, unique bonus games and a High Roller room. 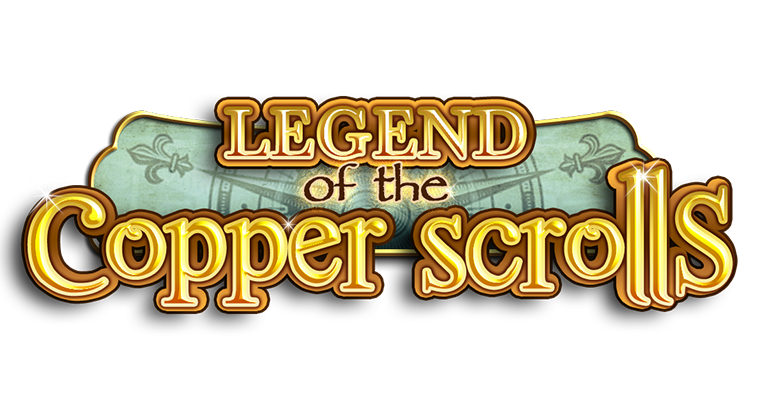 With astounding character graphics, VFX animation and an intricate storyline, this Slots game brings a brand new spin to the genre. 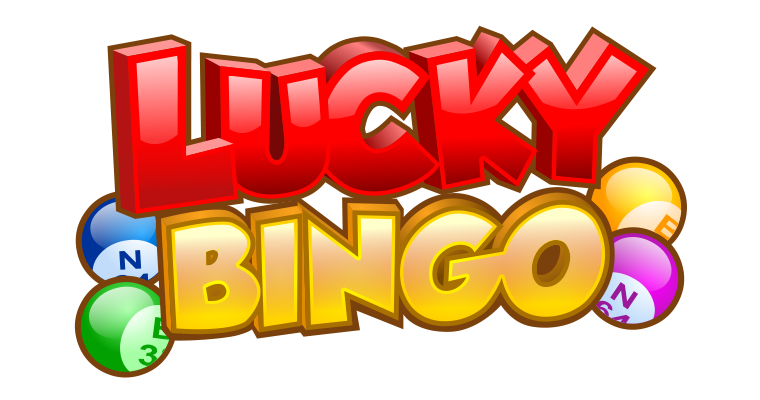 Played by millions, this free and social Bingo game features fun-filled locations, power ups for fast-paced play and in-game chat rooms. A combination slot machine and board game filled with endless bonus games and an immersive story. 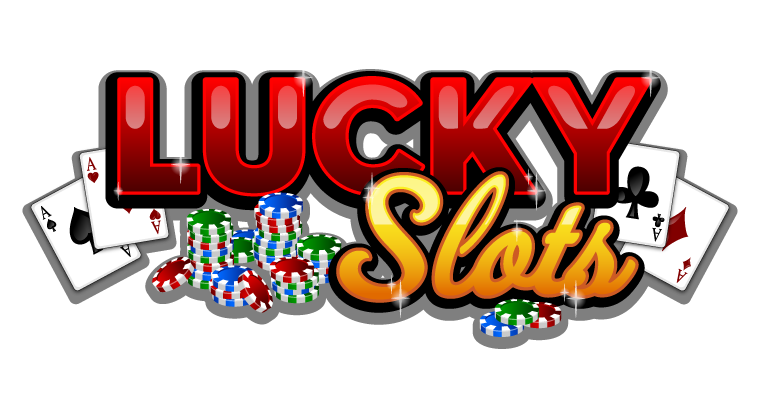 Original slot machine content featuring amazing graphics and unique gameplay features. 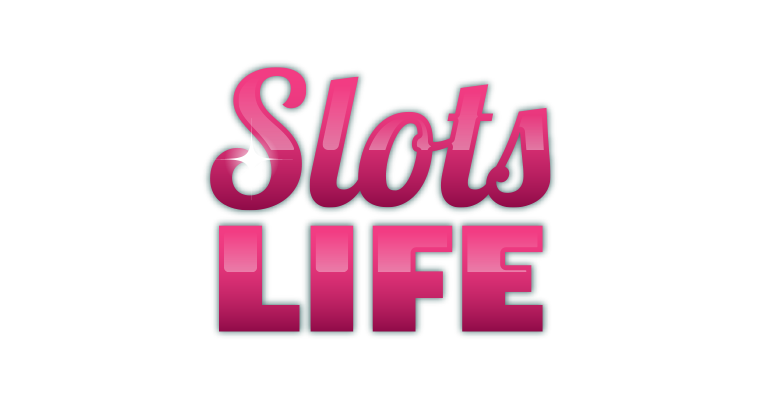 A new slots experience where machines get new features and better payouts the longer you play! 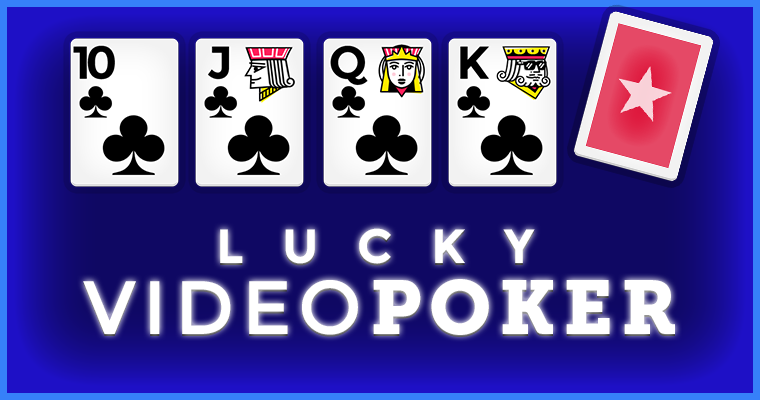 Classic Video Poker enhanced for iPhones and iPads. 15 game types with both single and multi-play. Blue Shell Games is cooler than cool. We make gangster casino games that are super social. We are in San Francisco near a Chipotle and awesome sushi. We're a mix of artists, developers and product marketers, who dream in spinning reels and stunning VFX. We're all the best bits of San Francisco - foodies and beer lovers, gamers and surfers, transplants and locals. Join us, we're having fun making the next big thing. 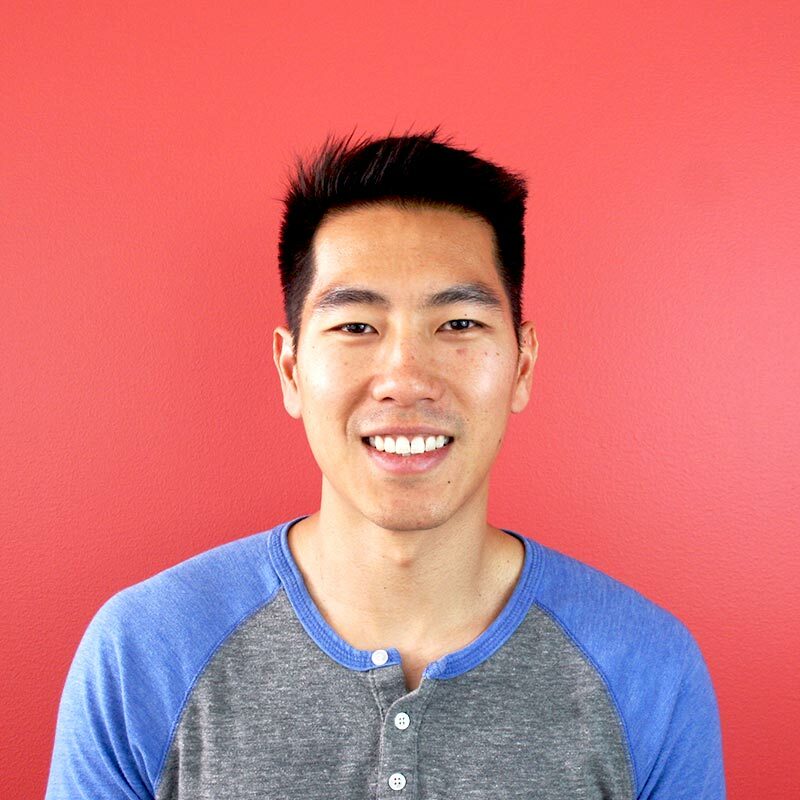 With years of experience in developing viral social applications for Facebook, Brian left Slide Inc. to found BSG. He juggles time between parenting his dog Sterling and seeking out the best tapas in Barcelona. 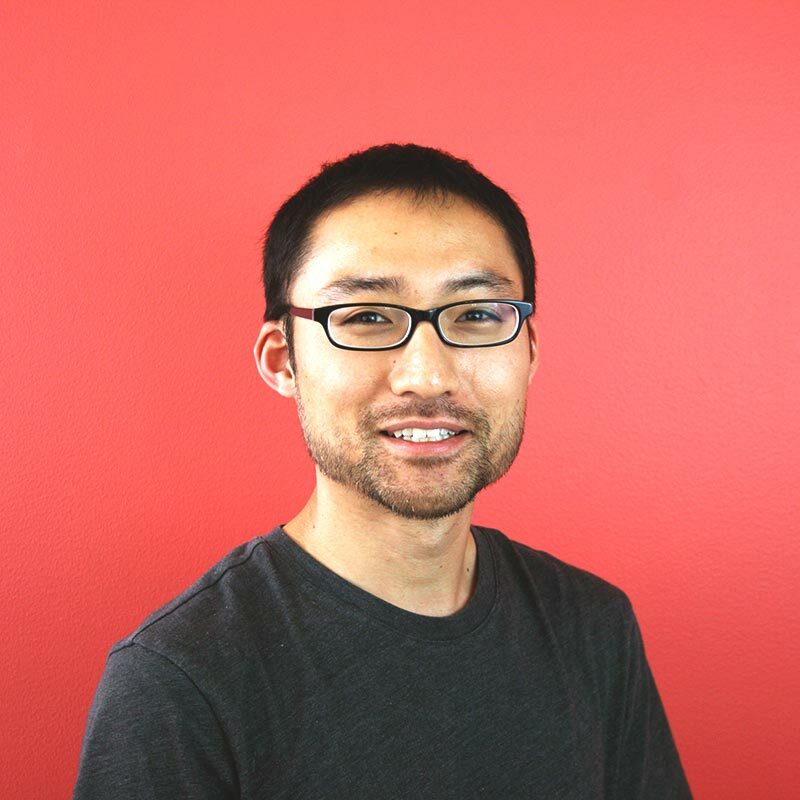 The former VP of Engineering at Slide Inc., Dave also ran a consultancy company and did a brief stint developing at Juniper Networks. He is rarely found sans Google Glass and is a Bay Area food connoisseur. 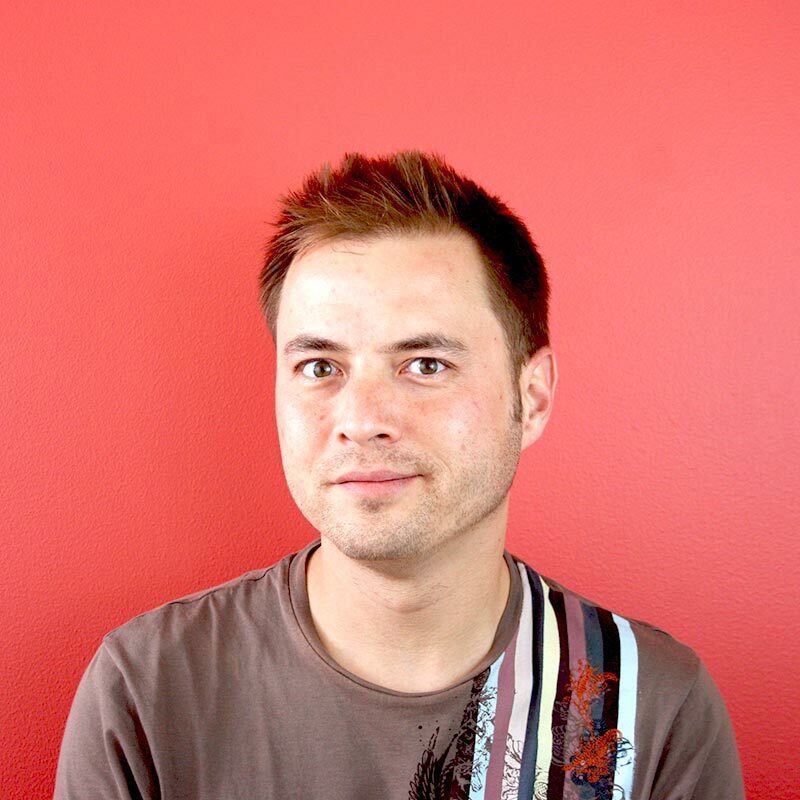 Sam brings over 10 years of app development experience to BSG, having worked with clients like Pfizer, Wyeth and Puma. He keeps the company Agile and the fridge stocked with craft beer and hipster ice-cream. We're always looking for exceptional folks with engineering, graphic and product marketing backgrounds. We'll challenge you to build great things and you'll have access to an unlimited supply of Sriracha. Win-win. We offer competitive salary and comprehensive medical, dental and vision insurance for you and your dependents. Did we mention our open vacation policy? We stock a huge supply of snacks and have fresh fruit and Humphry Slocombe ice-cream delivered weekly. Join us for monthly happy hours and activities including private movie screenings, baseball games and bowling. Pre-tax commuter benefits, access to conferences and learning materials, and an employee membership to AnyPerk's large selection of fun, free stuff. Our office is located in the heart of San Francisco's bustling Financial District, near BART and Muni stations. You'll enjoy the open space, natural sunlight and occasional affections of Sterling, the Shiba Inu.